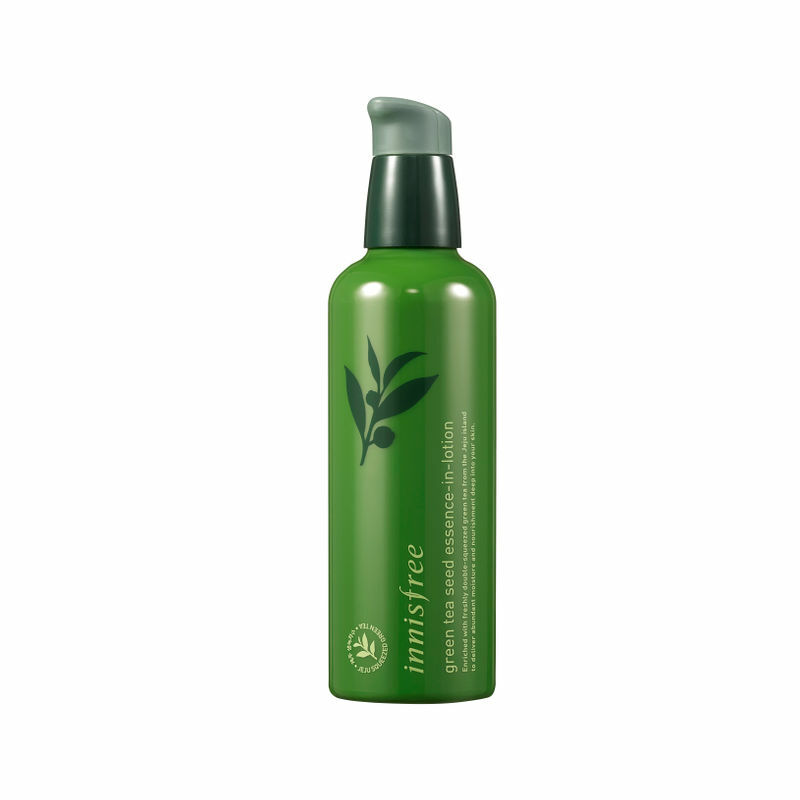 Innisfree's Green Tea Seed Essence-in-Lotion enriched with organic Jeju Green Tea and Green Tea seeds is a unique serum-in-lotion that blends the actives of a serum and the hydration of a lotion. Fundamentally new formula with 16 kinds of amino acids 3.5 times more enriched than the original for excellent skin hydration. 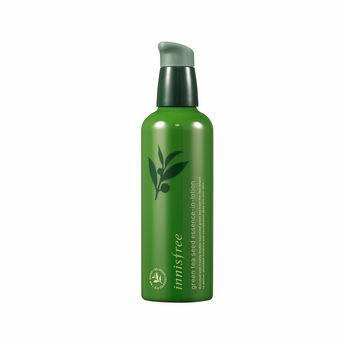 Smooth texture of the lotion is combined with the tenacity of the essence to moisturize the skin making it supple and giving it a healthy condition.